Katie Maskey is a wife, advocate, volunteer, businesswoman, philanthropist, fashion stylist, and now national titleholder. Back in 2004, a few months before taking the walk down the wedding aisle, Katie fell ill and underwent a few lung surgeries. From that point on, she has lived with chronic pain. She is passionate about raising awareness to shed light on those living with an invisible disability. 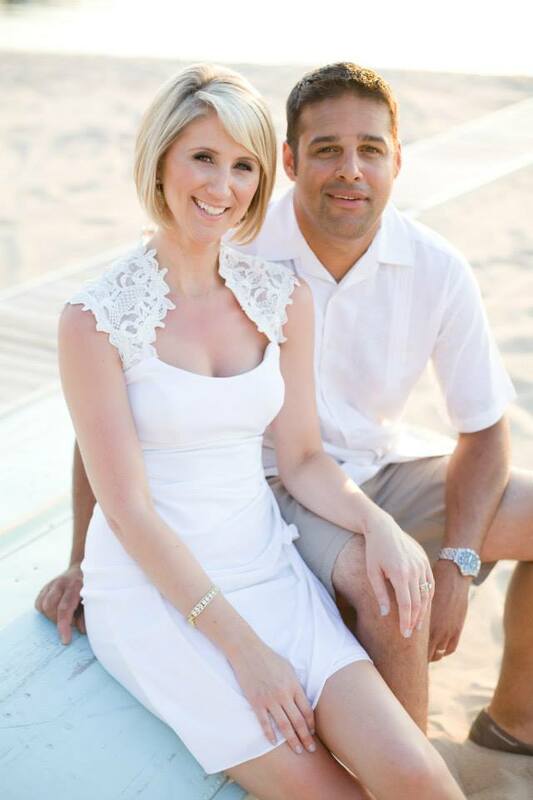 Born and raised in Toledo, Ohio, Katie married Russ in 2004 and they happily renewed their vows in 2014. She proudly supports all of her husband’s endeavors including his automotive performance business and his practical pistol shooting hobby. She is forever grateful to have had such a supportive spouse on her journey of pain management. 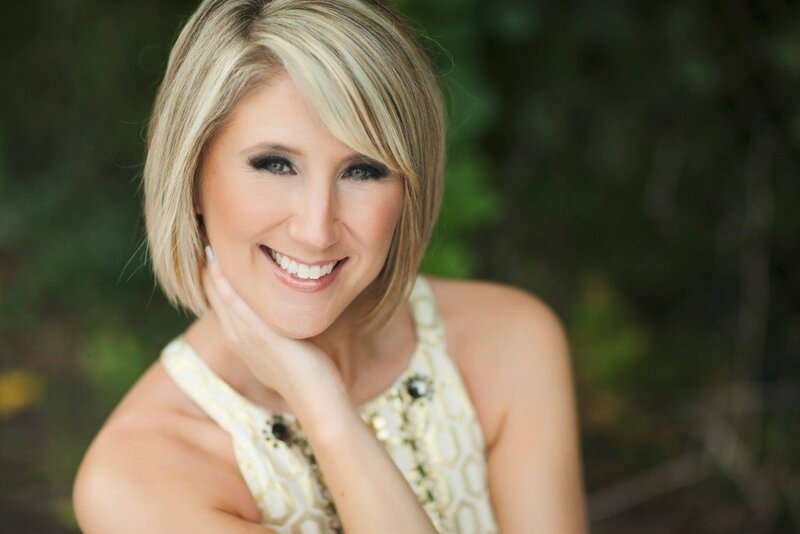 Katie is the owner of Studio K Coaching, where she helps talent grow and develop their skills in modeling or pageantry. You can usually find Katie volunteering for a community fundraiser, coordinating a fashion event or coaching girls to follow their own passions and dreams. As the reigning Mrs. US Continental 2016, Katie is determined to use her title for the good of others through her platform ‘P.R.I.D.E: Positively Responding to an Invisible Disability Everyday.” Whether she’s volunteering, serving the non-profits she assists, or helping other women to rise above life’s challenges and overcome their own invisible disability, she is passionate about empowering others. As you can imagine, Katie is looking forward to spreading the “Invisible No More” message to everyone she encounters as an IDA Ambassador!